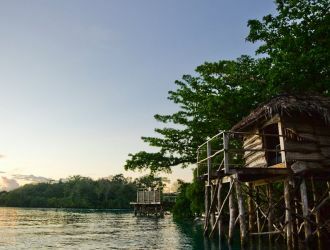 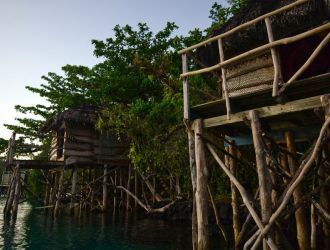 The Lagoon Chalets are perfect for a couple or solo traveler looking to experience life on the blue lagoon. 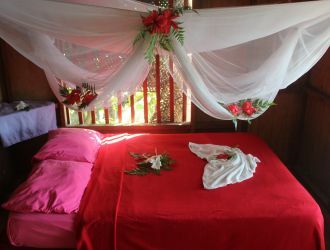 Each chalet has a double bed and a single bed, electrical outlet, mosquito net and a fan is available upon request. 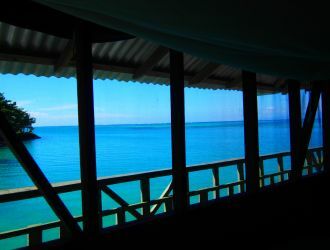 However the sea breeze is usually enough to keep you cool. 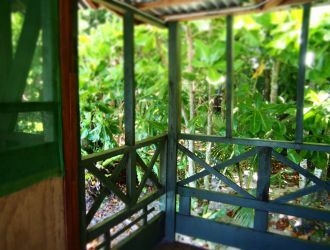 The chalets have a private deck with a small table and chairs which make for a terrific spot for reading a book, bird watching, star gazing or if you are an early riser then you won’t want to miss the Samoan Sunrise. 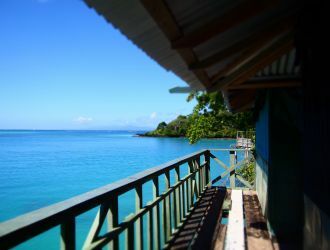 Restroom and shower facilities are located nearby and beach towels can be checked out at the Front Desk. 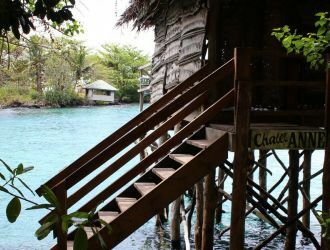 With the lagoon directly underneath your deck you might be tempted to jump in however we kindly ask that for your own safety you use the public deck for entering the lagoon. 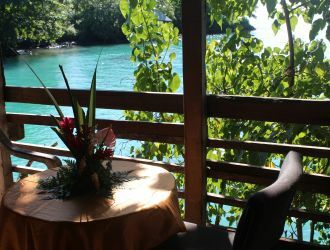 "Beautiful place with wonderful host and staff!"